Below are some of our completed work. Please contact us for details. 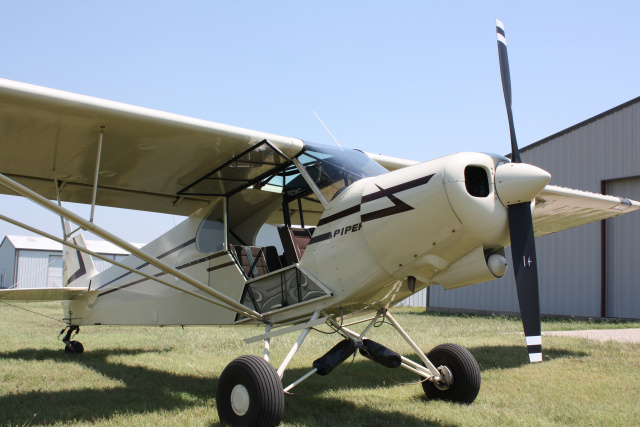 This old Cub had been disassembled and in storage for over 20 years and we believe this might have been its first flight in 45-50 years was quite worn when purchased by its current owner who had always wanted a Cub. 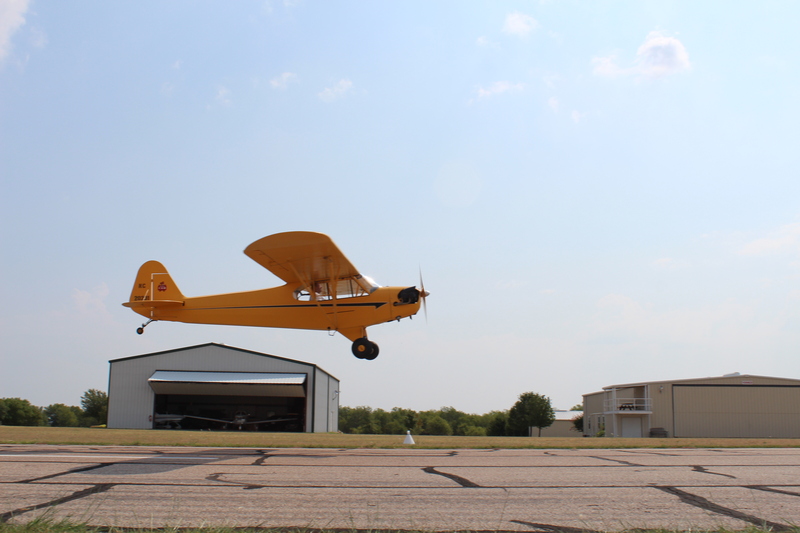 We Brought it back to life with a full restoration including a few upgrades such as an 85 horsepower engine, but was done while maintaining the character of this early Cub. The owner still has the original 40HP engine for it to maintain its originality. We believe this might be one of the oldest Piper J3 Cubs flying today. Ground up restoration completion. See plane owners testimonial. The current owner and his brother had originally restored this Cub in the 70s and flew it for many years. 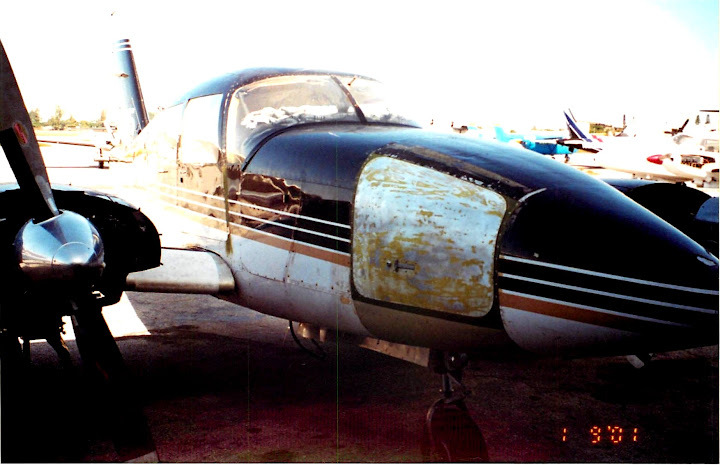 Over the next 30 plus years the airplane became quite worn and aged and was ready for another restoration. 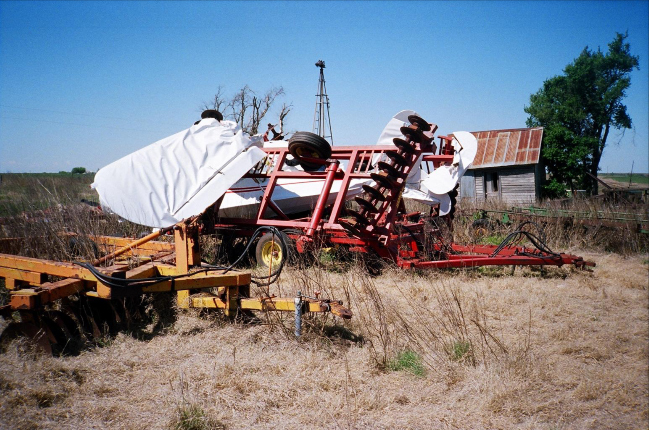 With his brother passing years prior the owner attempted to take on the project himself. After years of slow progress he realized he no longer had the time to complete such a task on his own. 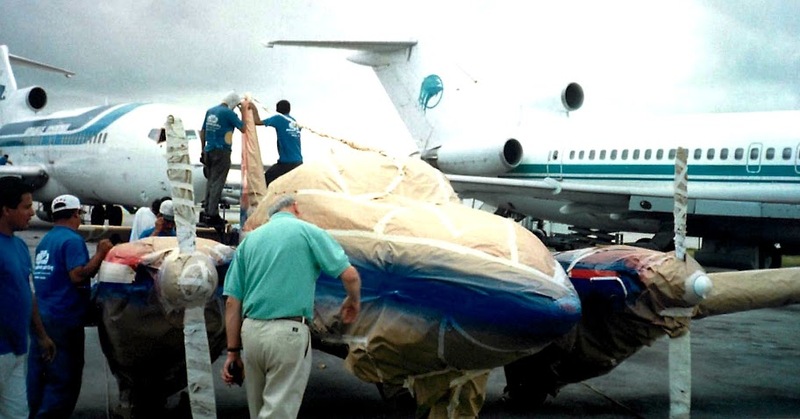 He sought out our assistance and delivered the aircraft in many boxes, in parts and pieces, and some of the fabric work having been done prior to systems and interior being installed. With owner assistance and in a matter of months this Super Cub was in the air and making its rounds during the fly-in season. 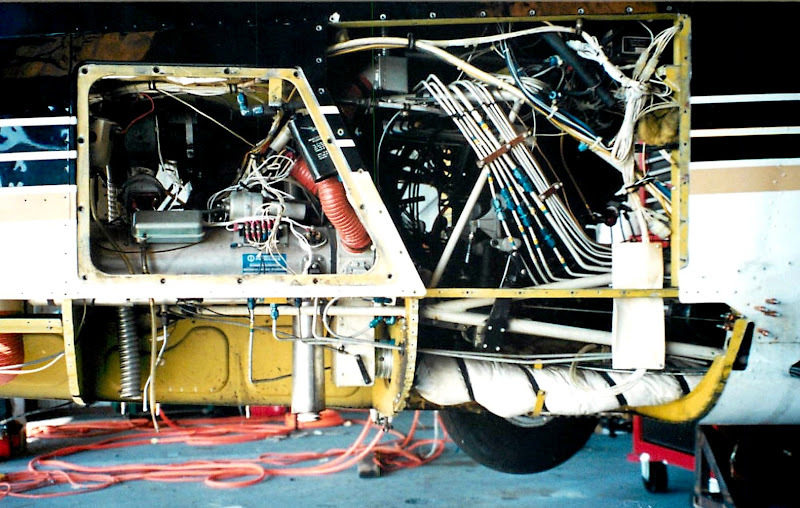 James started building his experimental Cub and after accumulating parts and pieces from multiple sources he realized he had gotten in over his head. 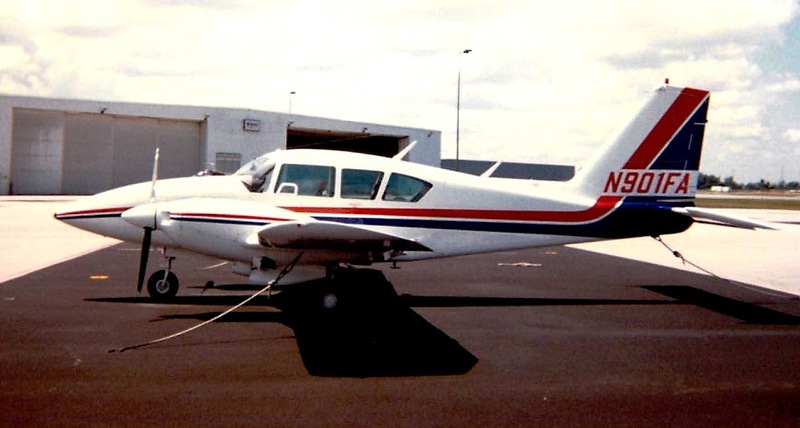 He brought what he had to our shop for builder-assistance work and after reverting back many steps we ultimately got the airplane assembled the way he wanted it using our expertise to advise him along the way. He now has an experimental LSA Cub. Ground up restoration of 1941 J3 cub in memory of Blake Purdy. In need of full restoration Pat purchased this old Cub from his family and had it restored in the memory of Blake Purdy. We stayed true to the original design with the exception of a stroked C85 motor and a brake upgrade. Ground up restoration completed 2007. This airplane was purchased as a wreck. It was rebuilt like-new with over 23 STC modifications including a new wide body fuselage, 160 horsepower engine upgrade, and many other favorite SuperCub upgrades. This airplane now lives and flies in the Alaskan sky. 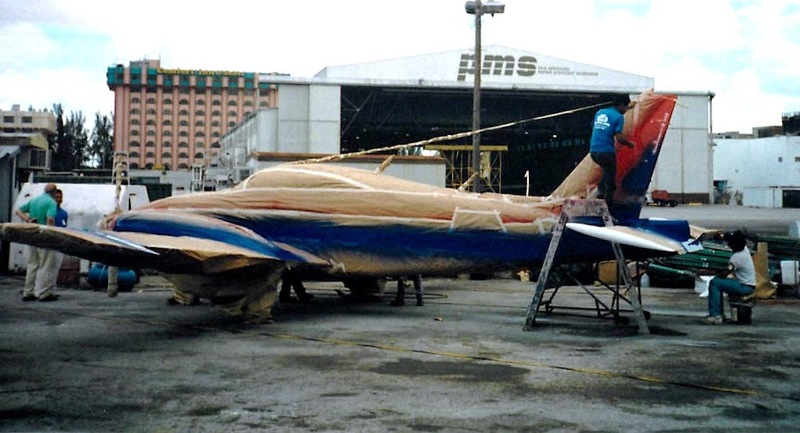 Major restoration and repairs including complete refurbishment for Florida charter operation. 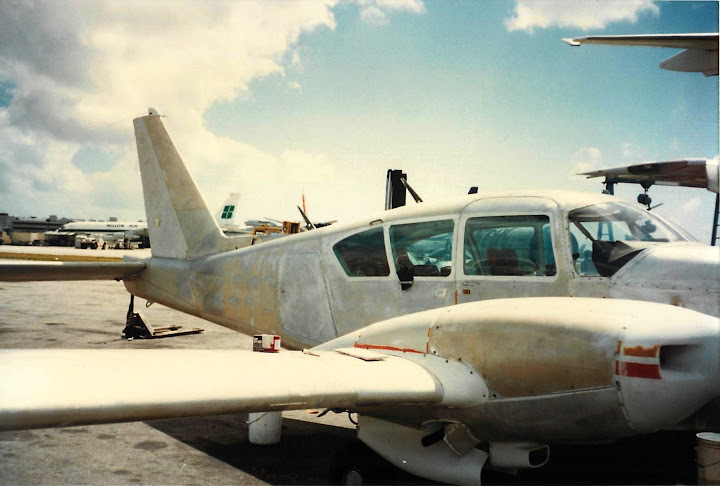 After having been in an accident in the Bahamas, this aircraft was in need of extensive sheet metal repair to the fuselage and the right wing. 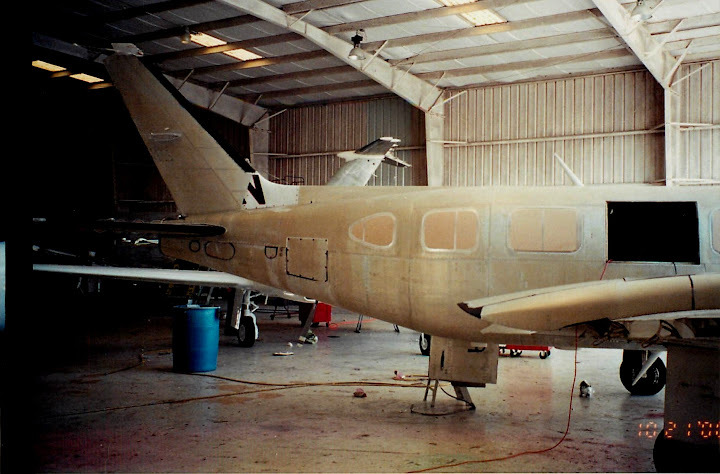 Upon completion of the repairs the airplane had a new paint job and full executive leather interior to complete the restoration. 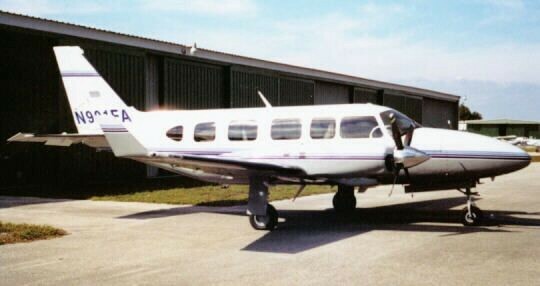 This aircraft had flown corporate clients and charter clients for many years and was in need of refurbishment due to the wear and tear. 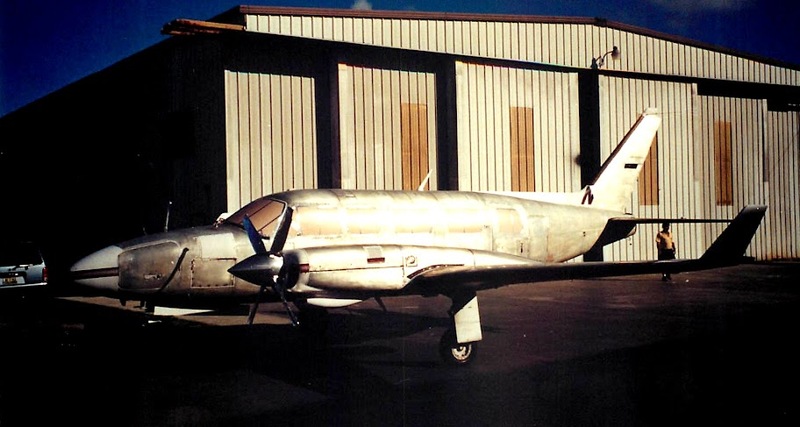 It was stripped down as needed and restored with a new executive leather interior, new paint, two new factory engines, and overhauled propellers. 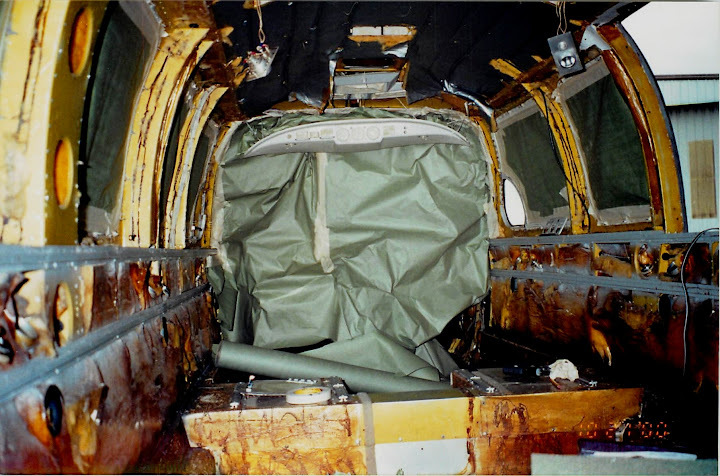 This 20 year old aircraft that was in its original state was in desperate need of some paint, interior refurbishment, and TLC. 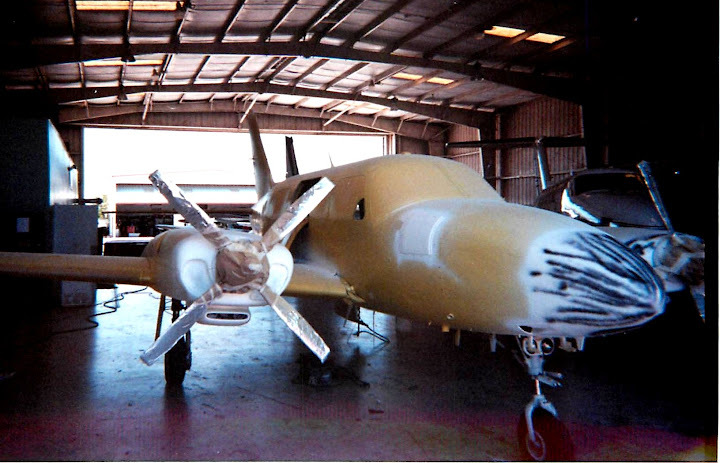 Both engines and propellers were overhauled along with new brakes, hoses, filters, etc. and virtually every nut, bolt, and hose. 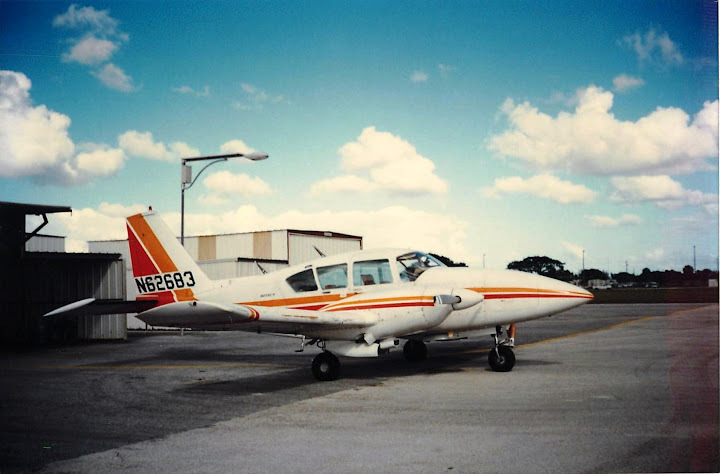 The airplane was put into charter status flying daily to the Bahamas and was utilized for flight training. Originally a government contracted aircraft this Cub was in an off-field landing which resulted in a landing gear collapse and a prop strike. 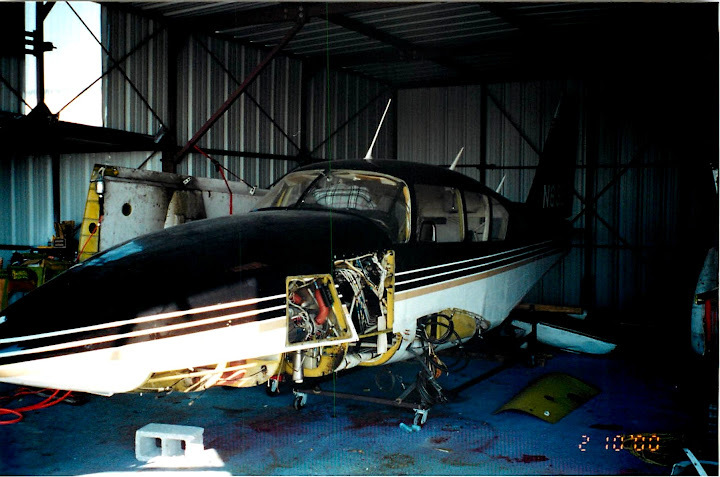 After receiving the airplane in our shop we jigged the fuselage, repaired the damage, repaired the cowling & fabric, installed an overhauled motor and a new propeller, and got the airplane to air-worthy status again. 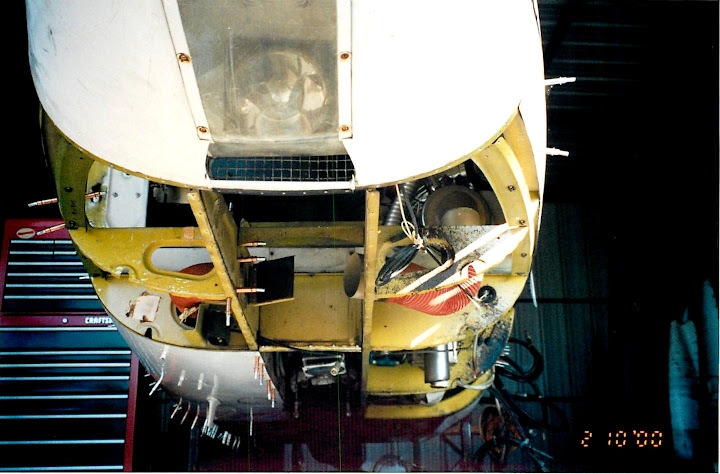 We also made a few modifications including metal headliner and exterior baggage compartment.